We can all breath a big sigh of relief. 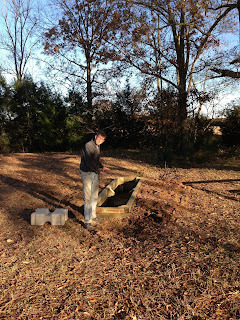 The 2012 season is finally over for Redbud Farm! And what a season it has been. 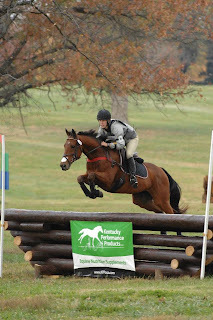 We have a wonderful new owner/sponsor, Meredith Michelfelder and Midway Farms. 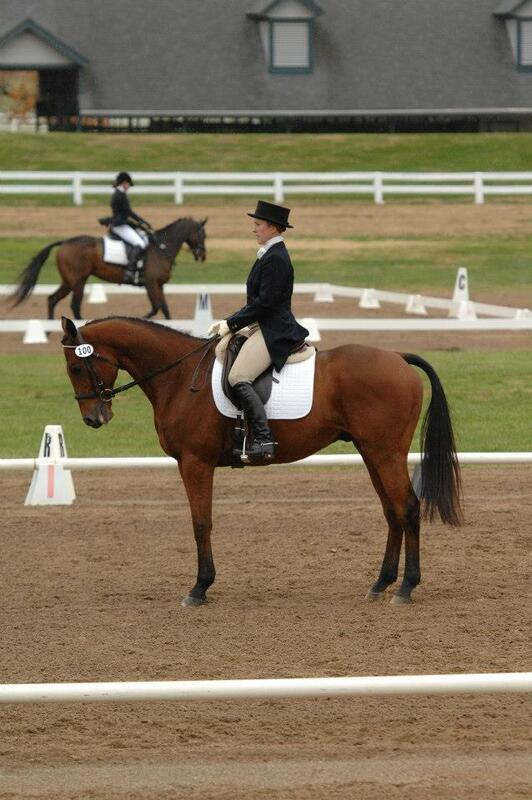 We are very excited to be riding Meredith's homebred Hanoverian mare, Calysta MWF aka Heidi. Heidi is only five and finished her season with her first preliminary. She is a very exciting horse for the future! We have a promising new partnership with Jim Graham and Meadowrun Farm. Meadowrun and Redbud are going to do big things together! We have a three year plan to travel and compete in Europe. 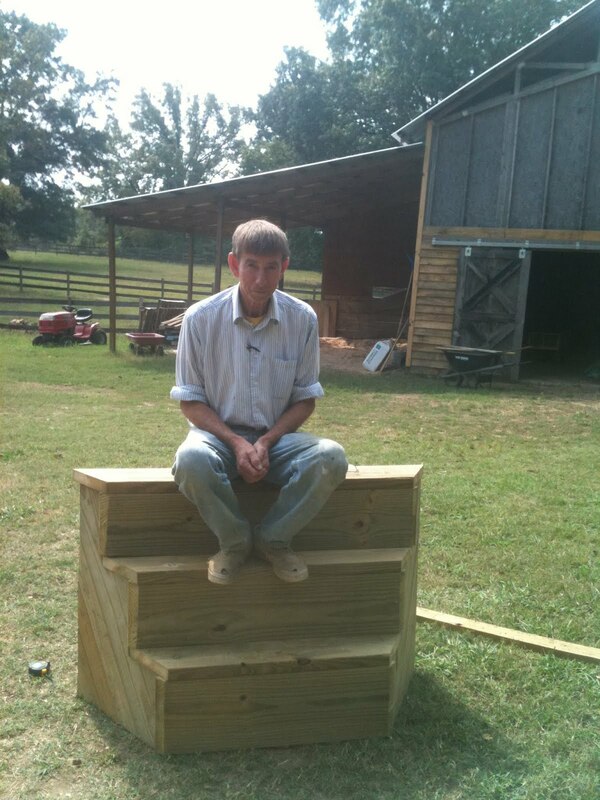 We have horses moving up to the intermediate and advanced levels in the foreseeable future. We have two barns full of nice young horses for sale and ready to make their debut. Elliot moved up to his first CCI* at the Hagyard Midsouth CCI* Championships no less. He has settled so much in the dressage, and he ran around the tough cross country fast and clean. Elliot has really come into his own. He is going to do such great thing! Warren finished the season with his first training level event at River Glen. He ran around a tough training course which sent a lot of people walking home. We will be running preliminary in no time. Someone needs to snap this little horse up. He is wonderful! Ray continues to clean up at the events. He is a new horse. He has been in the top five after dressage at every novice event out and he is gaining confidence over fences. Pretty soon no one will be able to catch him. Betsy spent most of this season nursing a broken hand, but she will be out in 2013 with a bang. Kipling is going as well as he ever has; our wonderful, amazing farrier James Luttrell has his feet looking and feeling great! 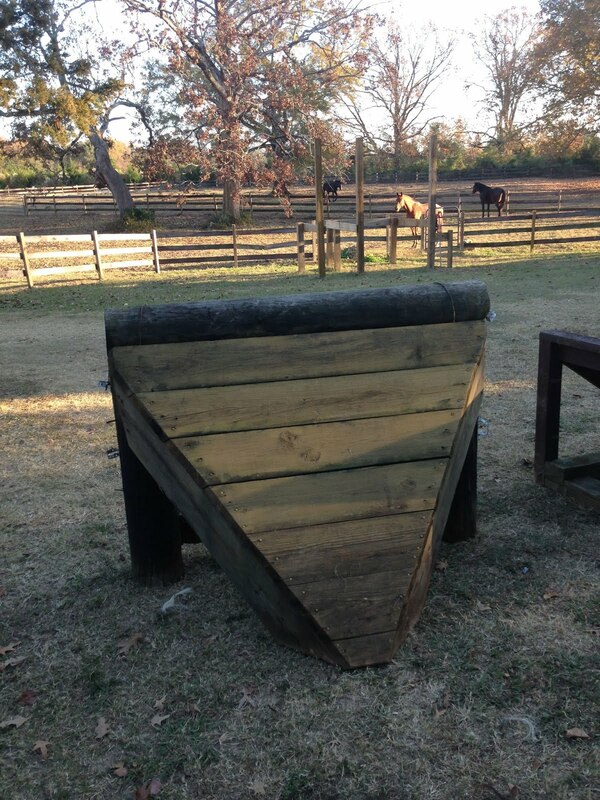 Betsy has a beautiful and talented project bought from a student of Jim's; we cannot wait to get her up and going. Our baby horses are growing up very quickly. 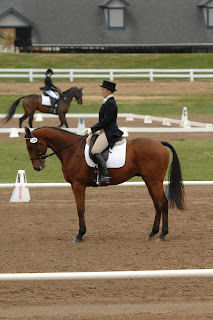 Pretty soon you will need to look out for RBF homebred horses in Young Event Horse and Future Even Horse Competitions! 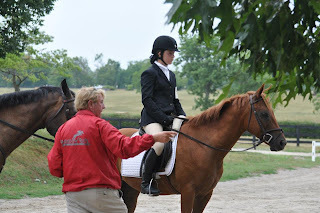 Our students are running around novice through preliminary and turning into very good riders not to mention horse people. Sarah Sage has successfully run around novice this season and has a very athletic young horse in training for next season. 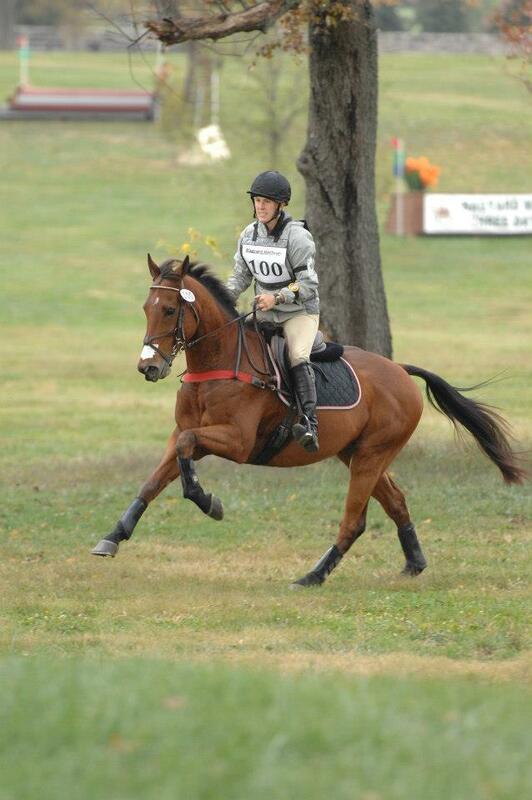 Sara-Pettey Sandifer who only really started eventing a little over a year ago is already running preliminary on Tucker the wonder pony. 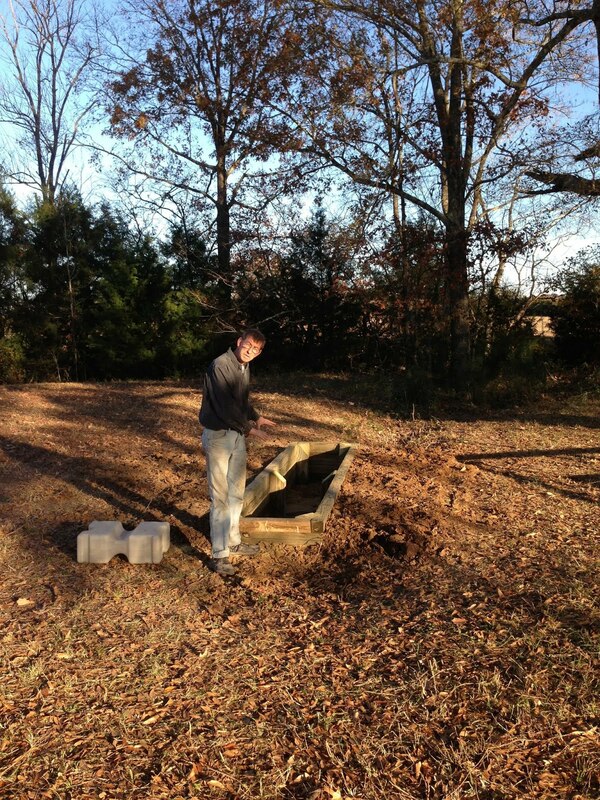 We are continuing our efforts to improve the farm. 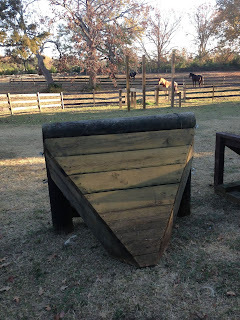 We have a number of new cross country fences both portable and permanent so that we can school proper novice, training, and preliminary questions. We have a long term development plan to expand the facility including more more fenced paddocks, wash rack, cross country fences, a bank complex, water complex, and new dressage/show jumping arena. Thanks Bill for bearing with us! Everyone at RBF is getting ready for some serious winter training, which means back to basics and tuning up, before heading down to Ocala, FL in the beginning of February. It is such an exciting time to be at RBF! We're looking forward to the future.